Select a location below for detailed information and photos. Block #106, on which the Fippinger Funeral Home is located, was platted and recorded March 19, 1856. This site was the home of John and Arabella C. Thompson who founded the city of Aledo. On April 24, 1873 John and Arabella C. Thompson sold lots 1, 2, 3 and 4 of the block to John McKinney Sr.
On January 14, 1892 John McKinney died. He bequeathed the house and property to his wife, Mary, and at her death he bequeathed the house and property to his daughter Adelaide. Mary McKinney died April 14, 1908 and Adelaide McKinney exercised her option and took ownership of the residence. Adelaide McKinney died June 30, 1927. The Honorable James McKinney (Congressman) was then extended an option to buy the house and property from his sister Adelaide’s estate and thus did so owning it from 1928 until his death September 29, 1934. He bequeathed the property to Elizabeth Fulton, Hope McKinney and Margaret Bloomer. On July 1, 1936, Robert M. Conway purchased this property from Elizabeth Fulton, Hope McKinney and Margaret Bloomer and converted the residence to a Funeral Home, naming it the Wheelan Gustafson Funeral Home. On July 2, 1945 J.R. Sherrard purchased the funeral home from Robert Conway. 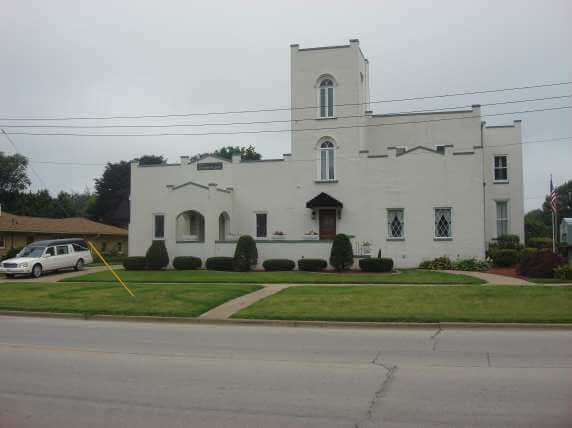 The Sherrards continued to operate the funeral home until adding on the existing chapel and completely eliminating the Italianate Style Architecture, replacing it with a Gothic Architecture. August 25, 1964 Marie Sherrard sold the premises to Robert M. Fippinger, Elizabeth Ann Fippinger and Pauline Geraldi. The Fippinger's have continued to operate the Funeral Home and have made it their principal residence to this date. Hugh R. Morrison founded the Morrison Funeral Home and furniture store in Aledo Illinois in 1855. For three generations members of the Morrison family were associated with funeral service and furniture business in Mercer County. The business was eventually sold to the partnership of Baily and Sherrard. J.R. Sherrard came from Sherrard, Illinois, a town founded by his grandfather’s brother. Mr. Sherrard married Marie Morrison, granddaughter of Hugh R. Morrison. In 1928, J.R. Sherrard purchased the entire business from his partner. 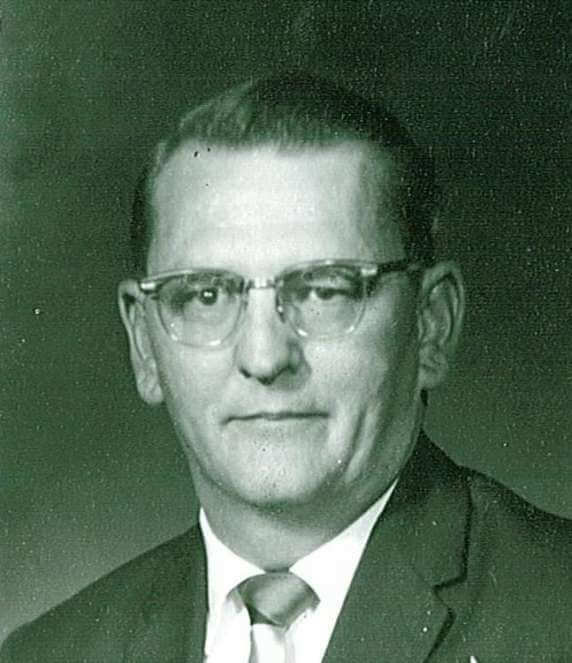 Mr. Sherrard operated the furniture and funeral business out of what is now the downtown Aledo business known and Knox Heating and Cooling. Mr. Sherrard realized the need for more space, and in 1942, he leased the residence of the late Congressman James McKinney to be used as a funeral home. The home was completely changed in 1952 by adding a chapel and garage area onto the original home. The dedication of the new Sherrard funeral home took place in December of 1952. J.R. Sherrard died in 1962, and the business was sold to Robert and Elizabeth Fippinger in August of 1964. 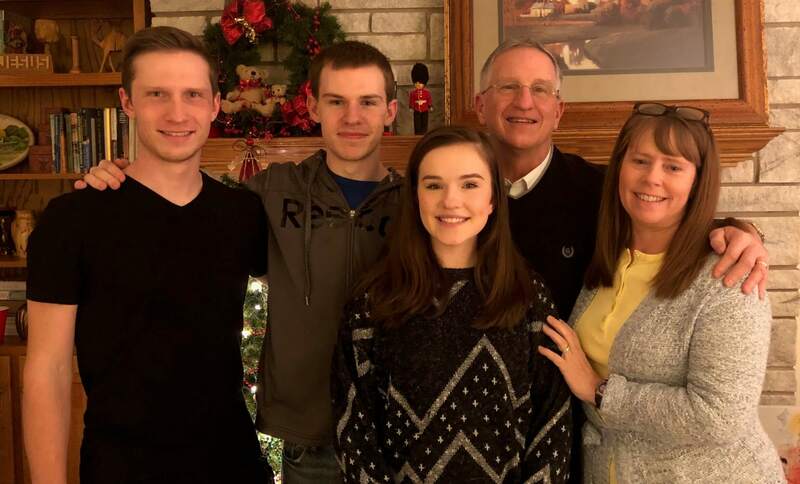 Robert and Elizabeth Fippinger came to Aledo from Oak Park Illinois to begin their own business and settle their family in a small town. Having four children, twin daughters Karen and Jan, and sons Robert and Scott; Bob and Betty purchased the Sherrard Funeral Home from Marie Sherrard, wife of J.R. Sherrard. Marie wished to sell the funeral home due to the death of her husband, after her family’s 105 years of funeral service in the city of Aledo. At the time, the funeral home was engaged in ambulance service and Fippingers continued this ambulance business until 1985. 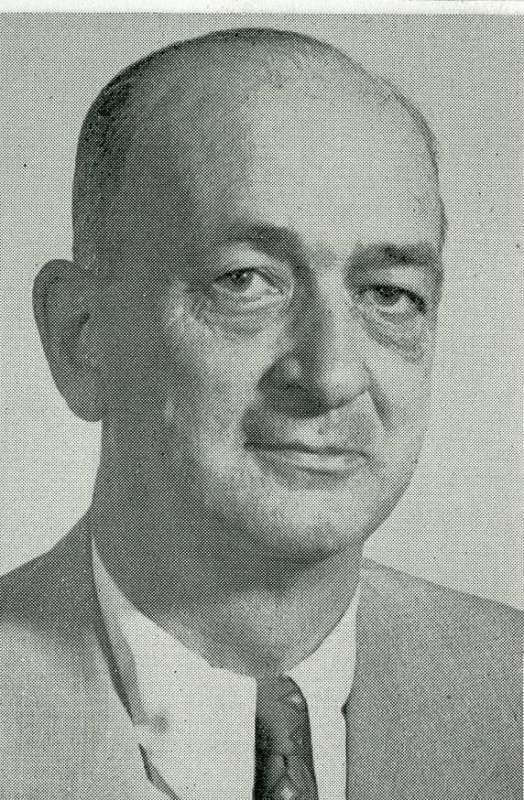 Robert Fippinger was elected as Mercer County Coroner in 1970 and served in that capacity until 1980. Elizabeth Fippinger passed away due to leukemia in 1979. 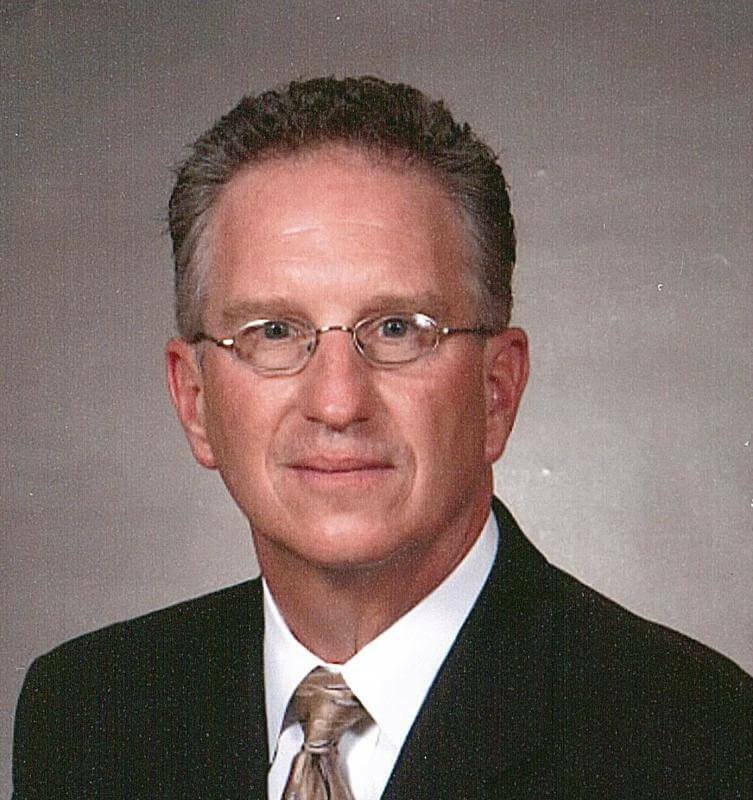 Scott Fippinger joined his father’s business as a mortician after graduating from the University of Minnesota in 1982. He was employed at the Peterson-Wallin-Knox Funeral Homes in Alpha and Woodhull, Illinois. On October 1st, 2002, Fippinger Funeral Home was incorporated and purchased the Peterson-Wallin-Knox Funeral Homes in Alpha and Woodhull. 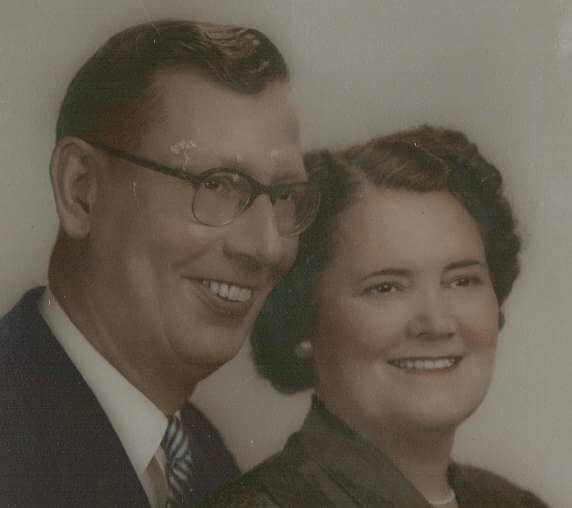 Vernon Wallin, son of Swedish Immigrant parents in New Windsor, Illinois, purchased the Snyder Furniture and Funeral Homes. When Vernon bought the furniture and funeral homes, he received financial backing from a New Windsor friend, A.V. Peterson who operated the Peterson and Anderson Grocery in New Windsor. A corporation was formed, Peterson-Wallin, and the business included stores and funeral homes in Cambridge, Orion, Woodhull and Sherrard. In 1927 R. Earl Knox, who owned the Alpha funeral home, joined to form Peterson-Wallin-Knox Company. The furniture stores at Cambridge and Sherrard were closed, followed by the business at Orion. In 1927 Vernon Wallin and Helen Henderson were married and she worked continuously with Vernon until his death in 1962. Helen passed away in 1984. Gene Wallin and Alice Cole were married in Alpha in 1951. Gene spent four years in the Air Force during the Korean War. He graduated from Augustana College with a business degree and graduated from Worsham College of Mortuary Science in Chicago. In 1958 Gene and Alice moved to Alpha where they entered into business with his father, Vernon. Alice was also licensed as a Funeral Director. The business provided phone service 24 hours a day, 365 days a year and invalid Coach services and Ambulance service until Tri-County Ambulance District was formed. 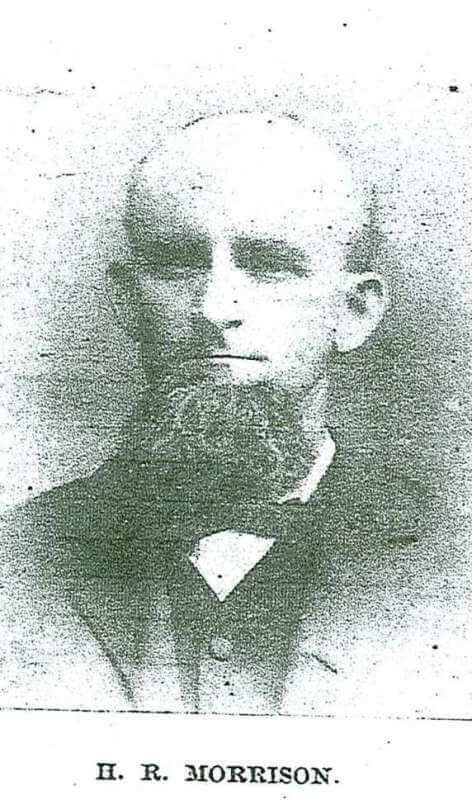 Peterson Wallin Knox housed the ambulance and provided phone service until 1980. 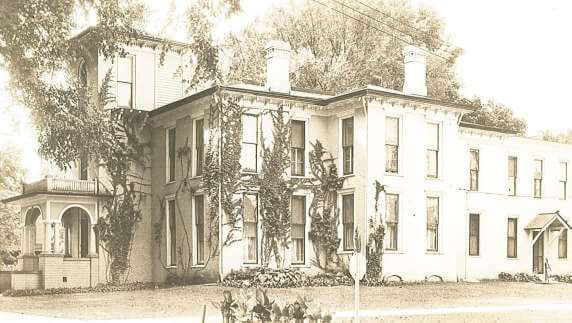 In 1959 after the purchase of the John McCurdy residence in Alpha, an open house was held at the newly renovated and expanded property and PWK moved from main street to its present location on U.S. 150. In 1962 an addition was made to the Wallin family home on North Division Street, providing an area for the funeral home. The furniture store, also located on North Division street closed in 1994. 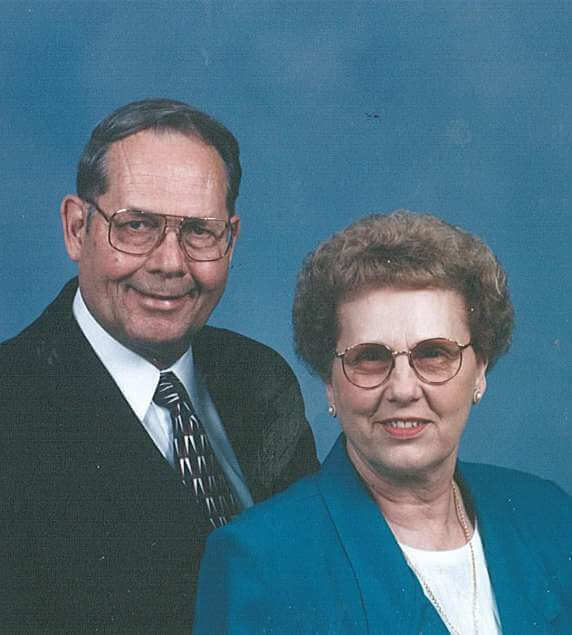 Vernon Eugene Wallin Jr. passed away September 23, 2008. Alice M. Wallin passed away August 28, 2018.